Have you heard of BattleLab Robotica? 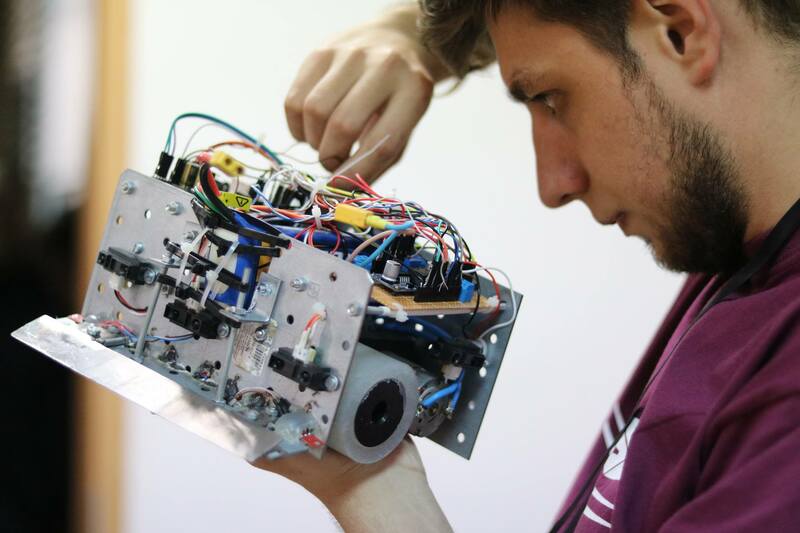 Are you passionate about robots or do you like to see what others build? 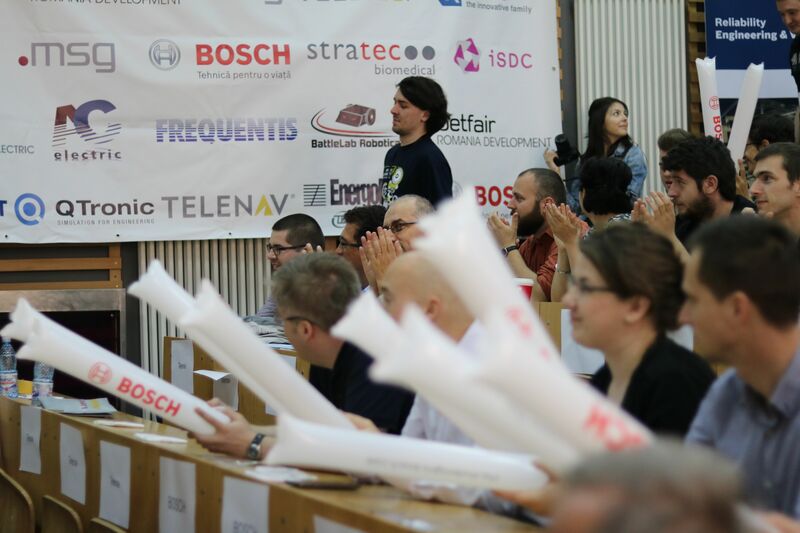 The story has started in 2011, when the Electrical Engineering Faculty from Technical University of Cluj-Napoca joined forces along with BEST Cluj-Napoca in order to create a unique event in the city. 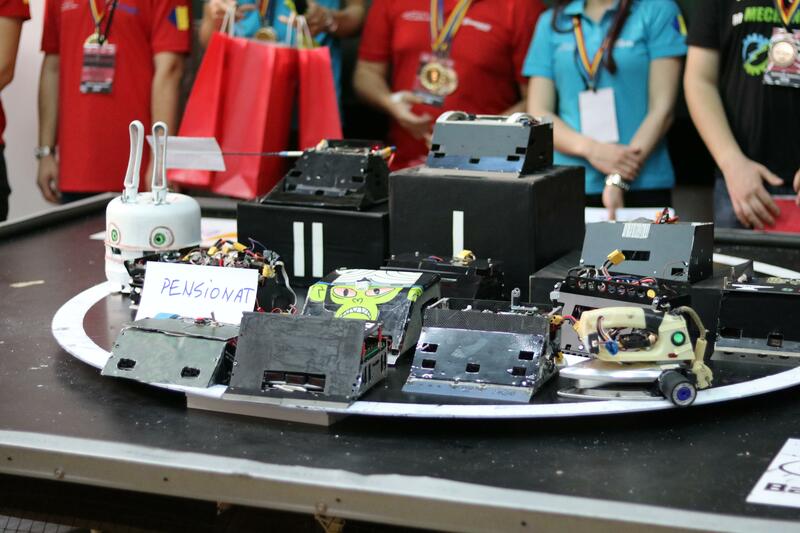 If you haven’t known, BattleLab Robotica is a student’s competition of Robotic Sumo. This concept was originally invented in Japan in the late 80s by Hiroshi Nozawa, Chairman of Fuji Software Inc. The first exposition game was held in August 1989 with 33 robots, and since then this phenomenon is in a continuous growth. We are at the seventh edition of this event, edition which will take place on 6th May 2017. The competition is open for students from all Technical Universities in the world, no matter their specialization or year of study. All you need to do is to access our official site, battlelab.ro/en/, until 3rd April 2017 and register your robot. We have to mention that information about robots and competition will be sent only to the teams registered on site. If you want to support your favorite team or you bring your robot into our ring, we are gladly awaiting you at the coolest event!